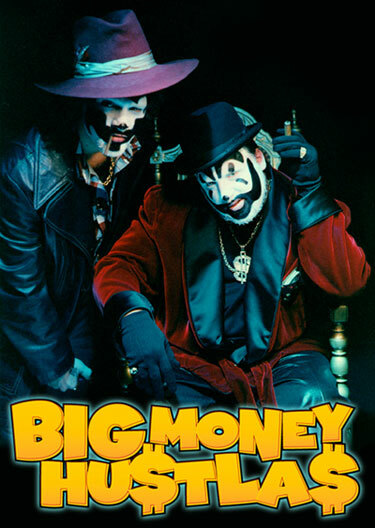 If you've had trouble finding "Big Money Hustlas"
also check the music video section (under "I" for ICP). #1 in Billboard... mutha facko. ©2000-2007 www.bigmoneyhustlas.com and it's related and affiliated companies. All Rights Reserved. The material contained in the Big Money Hustlas website is for personal home use only.